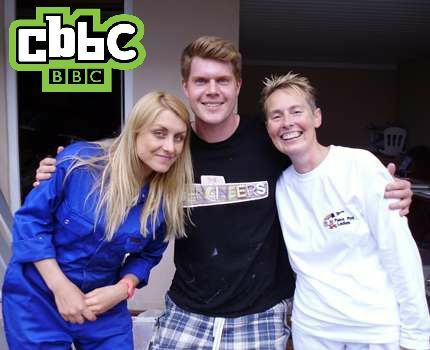 We’re an experienced female painting and decorating team that prides ourselves on the quality of work that we produce for our customers. We’ve worked extensively with both domestic and commercial customers to help create the right image for them. Whether you’ve just moved in and you want to make a place more ‘you’ or you want to bring some life back into your current home, why not give us a call to talk about your decorating ideas? 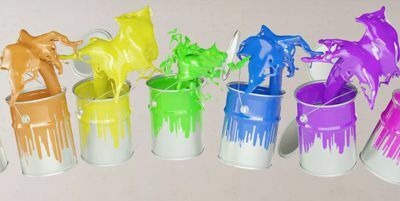 We offer a range of home improvement services including painting, wallpapering, tiling, laminate floors and garden maintenance. 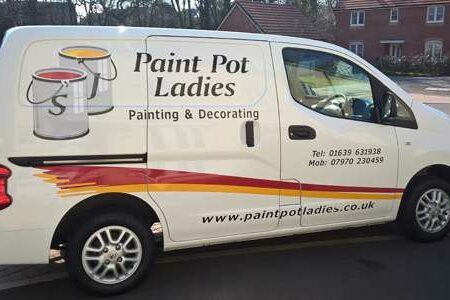 Why choose the Paint Pot Ladies? You’ll find that we go the extra mile for our customers, that’s why we’re happy to help you with additional services if required. We cover the following areas in South Wales. If your location isn’t mentioned on this list, please feel free to contact us and we will try to make arrangements to suit your requirements. 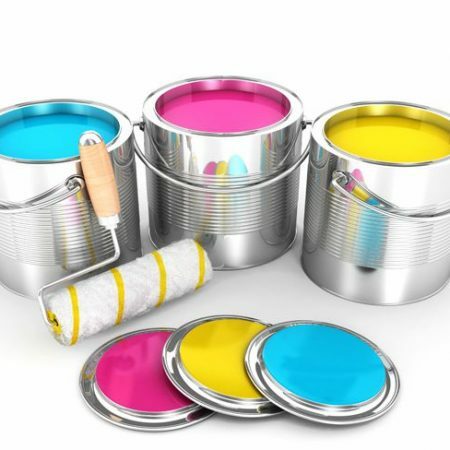 Paint Pot Ladies provide professional painting, wallpapering, gardening, tiling and installation of laminate floors for domestic and commercial customers. Copyright © 2019 Paint Pot Ladies Swansea, Neath & Port Talbot.